Benstone Commercial is a leading real estate brokerage and investment management firm based in Miami, FL. We offer best-in-class service to our clients, providing expertise to those investing in commercial real estate in South Florida. Our firm focuses on investment sales, real estate financing and management of all types of commercial properties with an emphasis on retail, multifamily and industrial warehouses. We offer a full range of personalized commercial real estate services with expertise in investment sales, special opportunity purchases and real estate funding. The Benstone Commercial team has a history of assisting clients with the successful acquisition of special opportunity properties. Thanks to our expertise in this area, we have many satisfied clients. 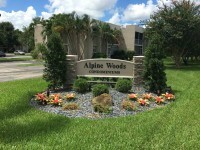 Remodeled 2 bedrooms/2 bathrooms condo in desirable Davie community. Second floor unit with nicely upgraded kitchen and baths. Centrally located near NSU, restaurants, shopping and highways. Beautiful Office for lease in Central Coral Gables office building. This bright office suite is on the 1st floor and includes executive office, reception area and a conference room. There are two off-street parking spaces. 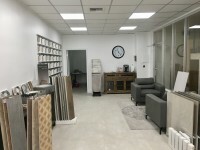 Renovated warehouse, includes a new office and 2 restrooms. Six (6) parking spaces and excellent access to street level door to load/unload trucks. Secured building with bars on exposed windows and doors. 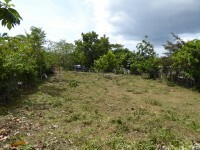 1.27 acre of land for sale on popular Westland Mountain Road in Negril Jamaica.